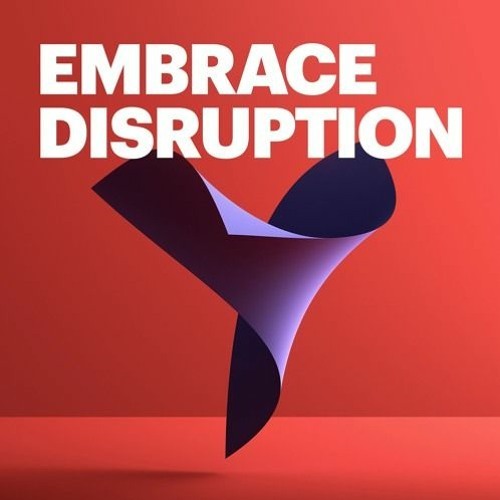 Banks are on the constant lookout for ways to accelerate the pace of change and innovation within their organisations. We sit down with John Mason from Zafin about our partnership and how this can be accomplished with open banking and APIs and the Zafin platform. From retail banking to corporate banking, the tools available to you are evolving quickly. Listen in to this podcast for all the latest.